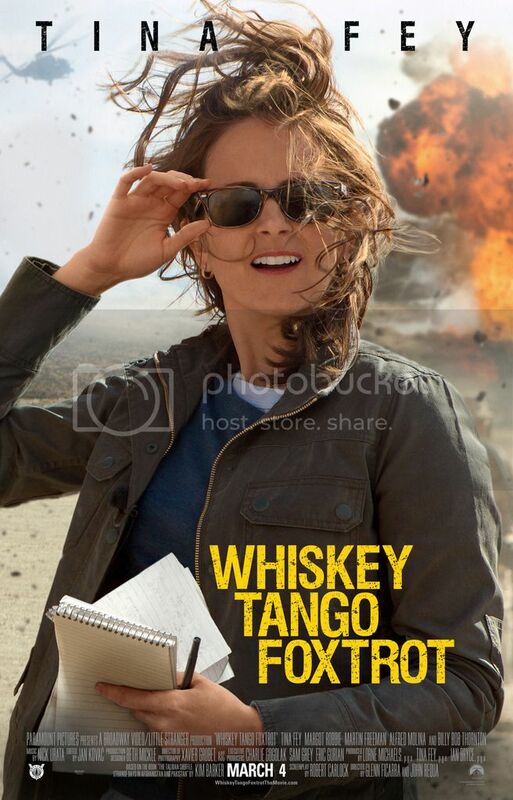 On this edition of The Arts Section, host Gary Zidek will talk to the former Chicago Tribune reporter who’s book is the inspiration for the new Tina Fey movie WHISKEY TANGO FOXTROT. Kim Barker spent five years in south Asia, before returning to write her book, "The Taliban Shuffle". We’ll hear all about the Field Museum’s work with a local brewery to recreate an ancient South American beer. Gary caught up with the CEO of Ravinia, Welz Kauffman. They'll preview some of the interesting events taking place this summer. The Dueling Critics stopped by to discuss two new productions. Gary also revisited an interview he did with the director of a documentary that got some renewed attention at the Oscars. Plus information on an exciting dance program, featuring works created by some up and coming choreographers.